WhatsApp made a lot of users happy back in August last year when it announced that backups will no longer count against Google Drive storage for Android patrons. This means that all their data can be safely stored in the cloud without having to worry about running out of room. However, this announcement came with a bit of a twist since there’s a condition which has to be met for this partnership to continue. WhatsApp backups which haven’t been updated in more than a year are automatically jettisoned from Google Drive. The chat app has now confirmed that the policy kicked into place on November 12. 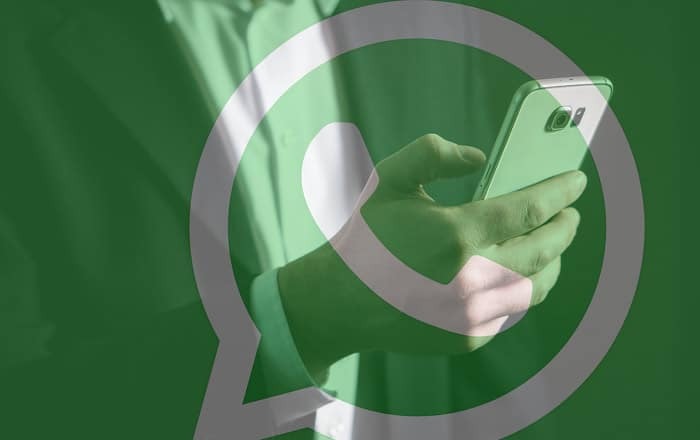 If you haven’t backed up your chats in a while, you might want to do so quickly in case WhatsApp wipes away all your saved conversations, photos, and videos. Your current data won’t be removed, of course, but it’s still a good idea to maintain a backup in case your device gets stolen or you want to transfer your messages to a new phone. Next, select the Google account you want to sync your WhatsApp data with. If you don’t have one, select “Add account” and enter your login details. You can also choose which network connection backs up your data, Wi-Fi or cellular, through the “Back up over” option. If you don’t want to automatically backup your WhatsApp chats, you can always choose to do it manually. Go down the same rabbit hole (Settings > Chats > Chat backup) and tap “BACK UP” to start the process. Before you embark on the process, you should know that the media and messages you back up won’t be protected by end-to-end encryption while it’s in Google Drive.